Its stiff natural fibers are ideal for lines and highlighting the look. 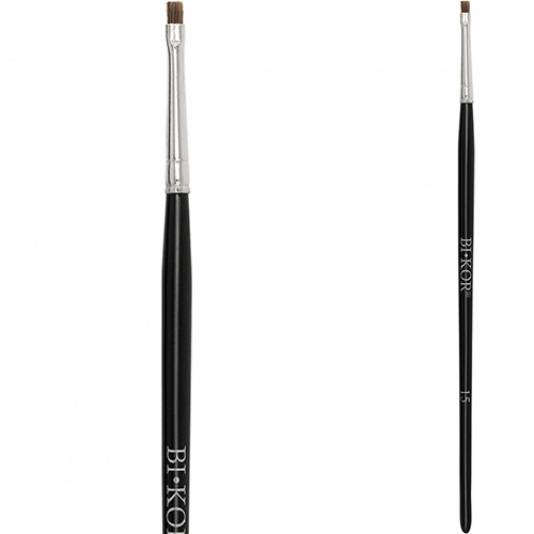 The flat shape of the brush is able to get to the lash line like no other and thus make the eye visibly bigger. 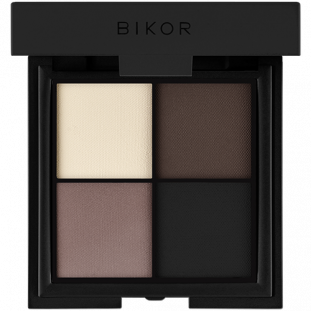 It can be used with a dark eyeliner or, for a more fanciful look, with one of the MOROCCO color shadows.